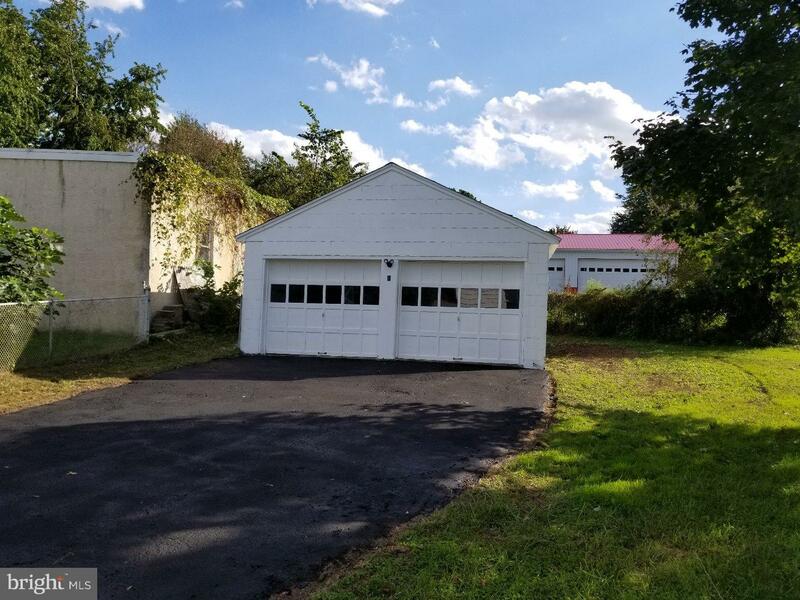 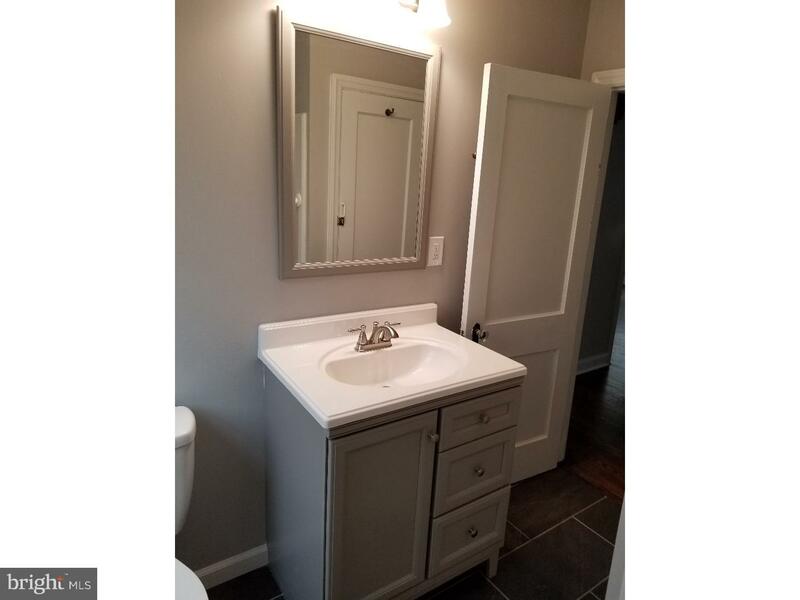 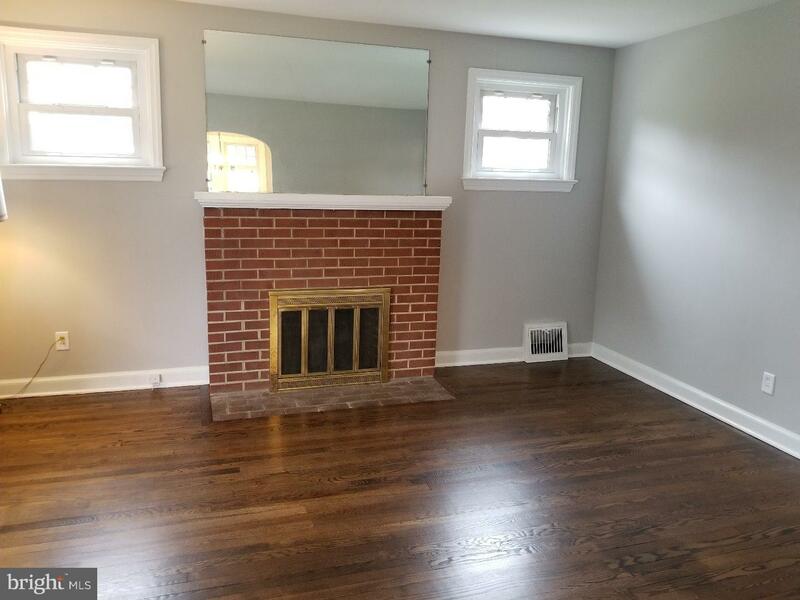 This charming cape in the quiet community of Roselle has recently been remodeled top to bottom. 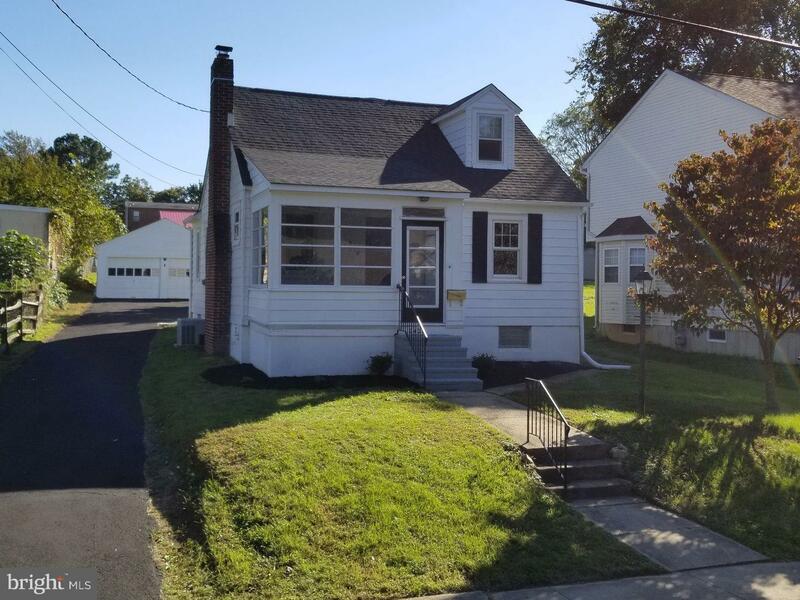 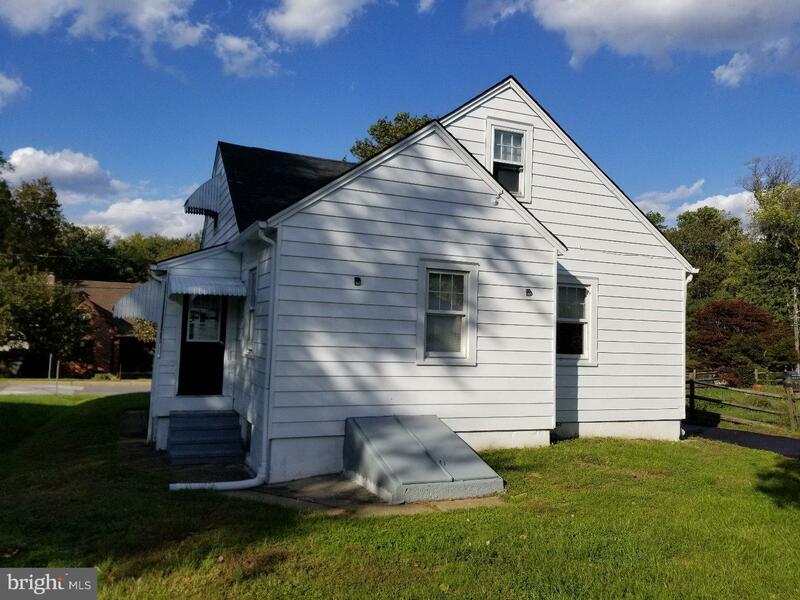 The first floor features a bright and sunny 3 seasons porch, a newly updated kitchen with stainless steel appliances and granite countertops, an updated bath, refinished hardwood floors and fresh paint throughout. 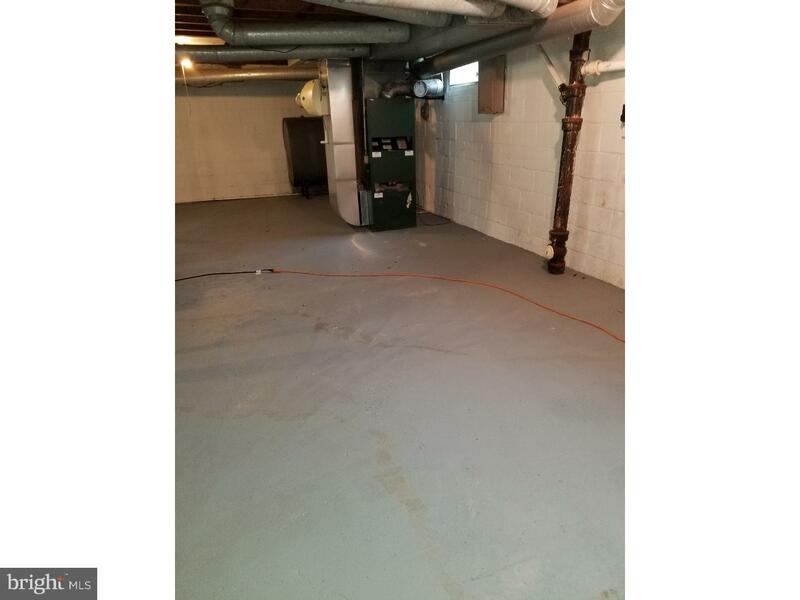 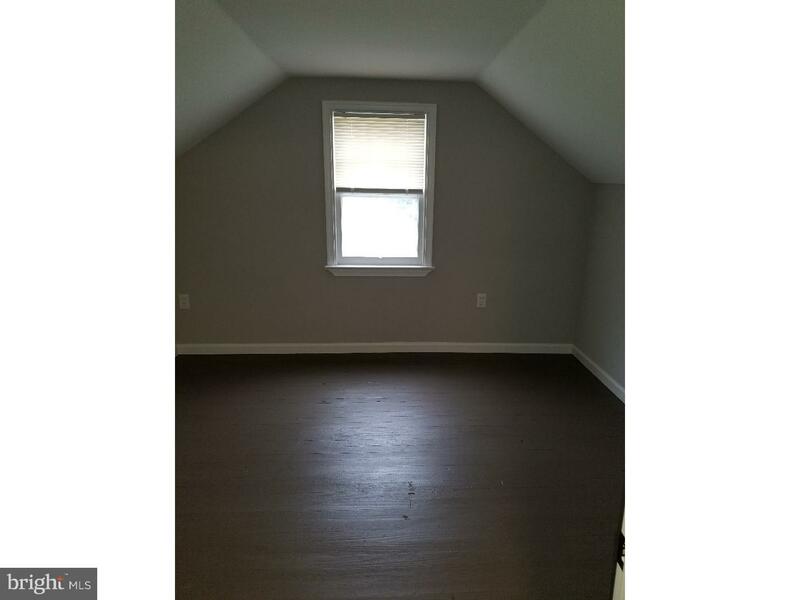 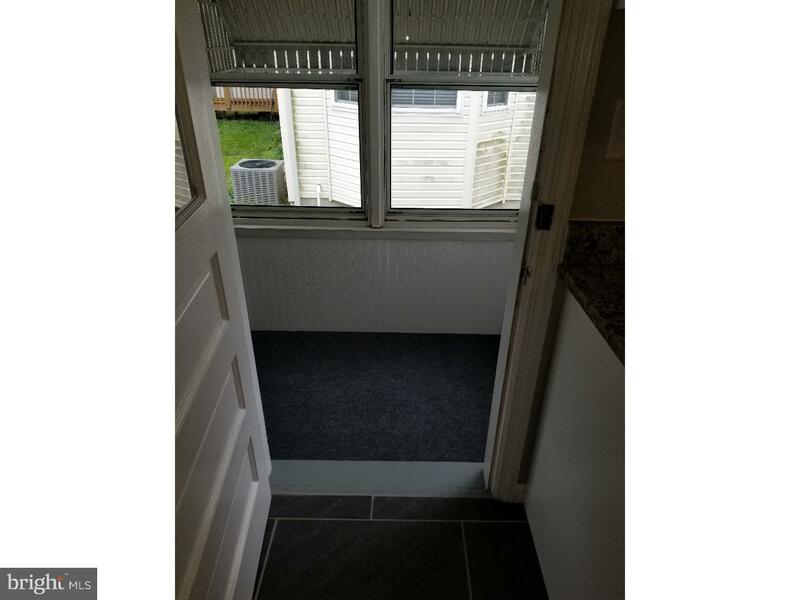 2 bedrooms, a living room with a wood burning fireplace and a separate dining room finish off the first floor. 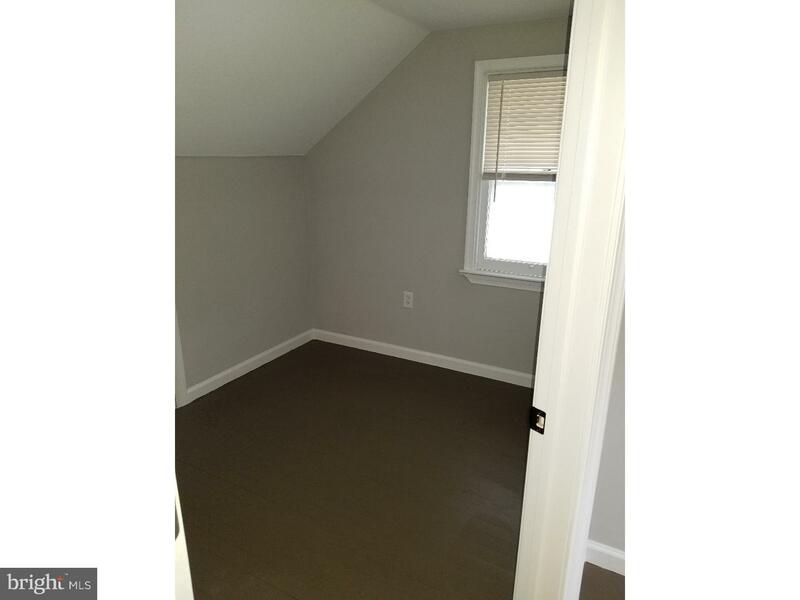 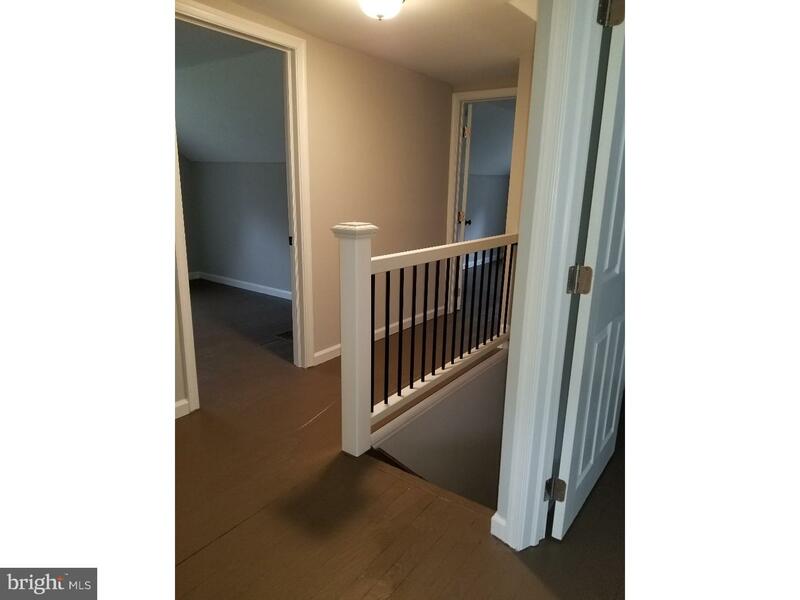 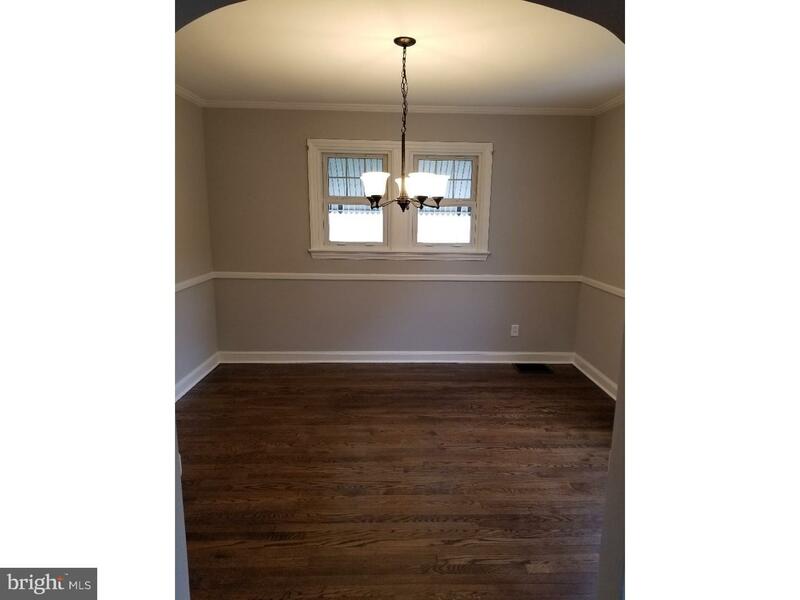 The upstairs features 2 additional bedrooms and a bonus room that could be used as a fifth bedroom, office or nursery. 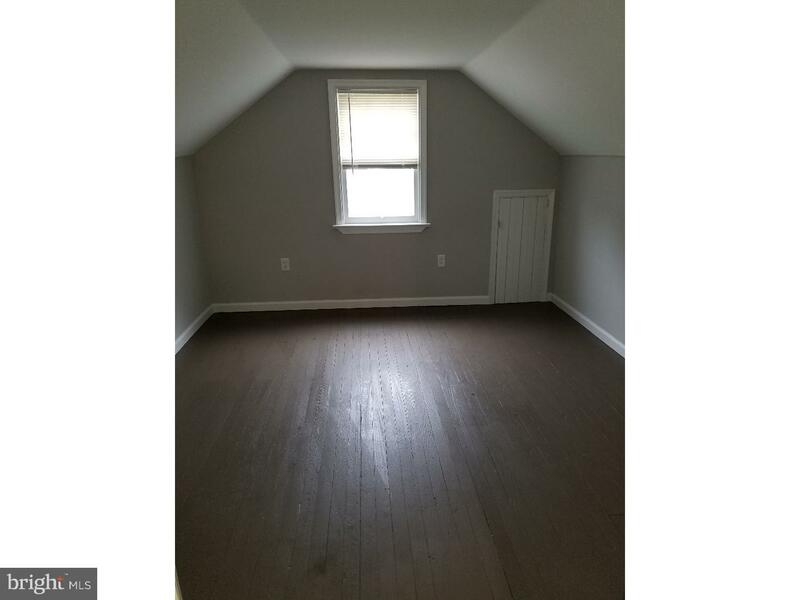 Outside you will find a freshly painted exterior with a new roof, a private backyard and a detached 2 car garage. 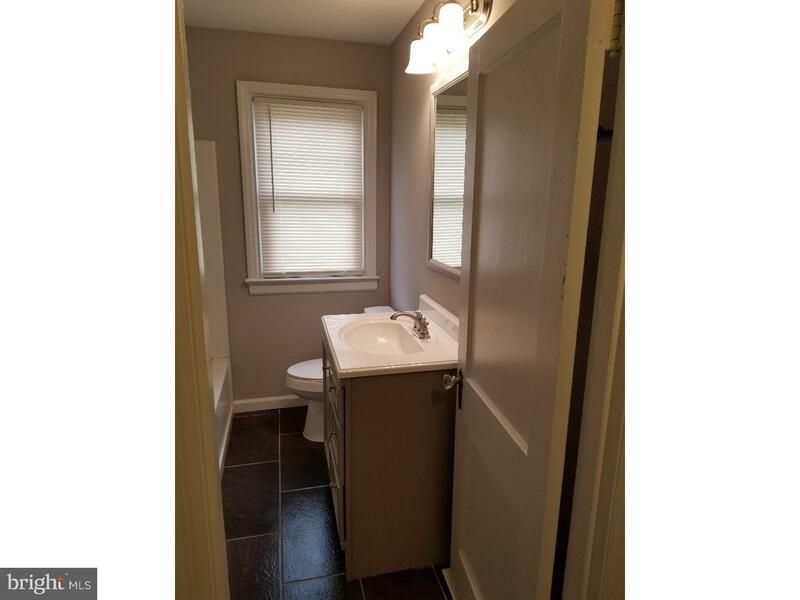 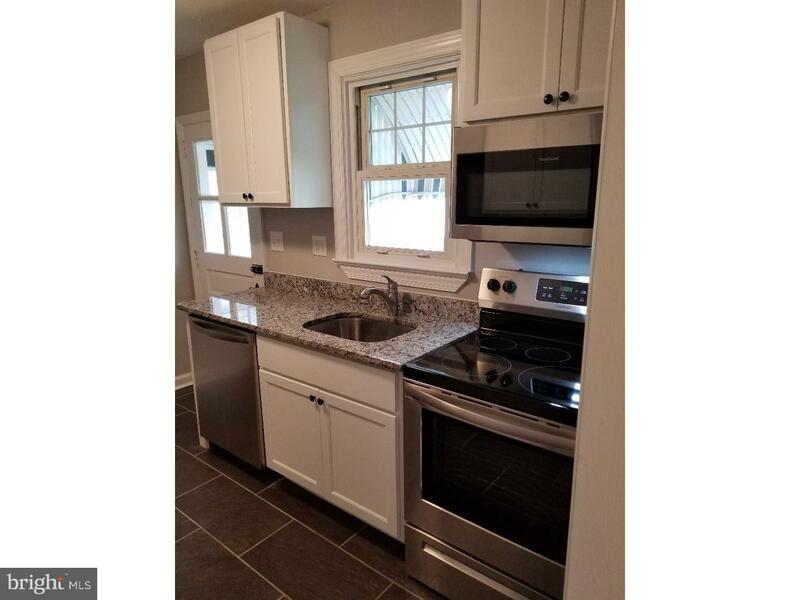 All of this and more in a quiet conveniently location close to major routes and shopping. 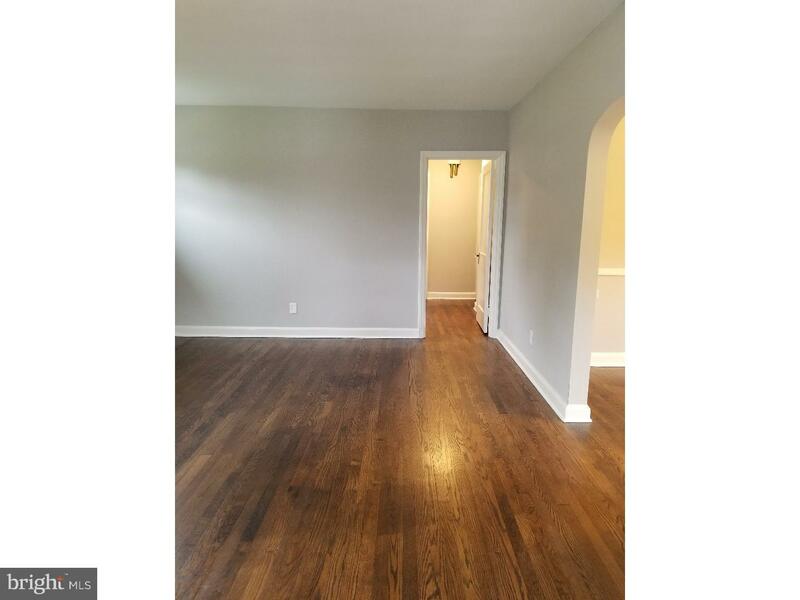 Seller is a licensed Real Estate agent in the State of Delaware.